Our most recent issue of the Journal of Markets & Morality has now been published online and print issues are in the mail. To highlight the 2013–2014 English publication of the first volume of [Abraham] Kuyper’s theological commentary on common grace, the Calvin College Business Department organized an October 2014 symposium, which was co-sponsored by the Acton Institute. Faculty, business practitioners, and students gathered to think about the meaning of Kuyper’s common grace theology for twenty-first-century business. Over an exceptional day of discourse, presentations and panels were woven into a robust discussion about the light of faith for business when that life is shared together by Christians and those who follow other paths. Leaders from banking, manufacturing, natural resources, film, food, and floral industries, among others, joined with business educators to shape the current intertwining of common grace and business. 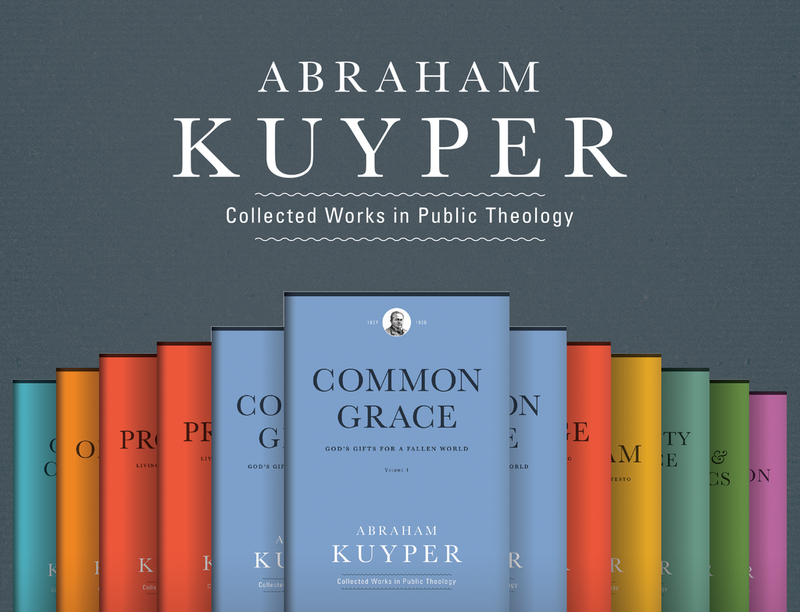 The symposium was framed around three themes that emerge from Kuyper’s writings about common grace. Its planners described these as the protective, constructive, and imaginative functions of common grace. Through such grace, God protects remnants and echoes of his good created order as gifts for all people despite continuing human perversity. God designs the expectation and possibility that together humans will construct institutions to respond to needs and support social order. God provides continuity between the values and virtues of all people so that Christians as well as those in other faith traditions can work together imaginatively. The article contributions to this journal issue originated in that October 2014 symposium. Peter Heslam’s opening article provides some of Kuyper’s less-known commentary about business life. Then eight articles, all authored by Christian business educators, articulate the implications of Kuyper’s common grace theology for business ethics, strategic planning, global debt markets, entrepreneurship, market pricing, the accounting profession, operations management, and human resource frameworks. Richard Mouw’s closing article enjoins us to bring robust Christian faith to the business spaces where God’s light can readily flood. (A separate review essay unrelated to the symposium also appears as part of the journal’s regular publication schedule.) Finally, integrated into the journal’s book review section are four reviews of recent books about faith and business that highlight resources to deepen this intersection of faith and business. 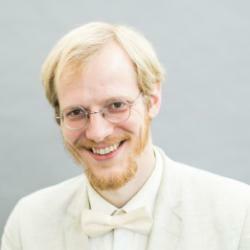 In addition to Dr. Roels’ editorial, I have made my review of The Common Good: An Introduction to Personalism by Jonas Norgaard Mortensen open access as well. You can read it free here. If you are interested in a subscription to the Journal of Markets & Morality, subscription directions and prices can be found here. Once you’ve purchased a subscription, you can read our most recent issue, volume 18, no. 1, here.